The Supreme Court, in Saloni Arora vs. State, has reiterated that in order to prosecute an accused for an offence punishable under Section 182 IPC, it is mandatory to follow the procedure prescribed under Section 195 of the Code else such action is rendered void ab initio. A bench comprising Justice AK Sikri and Justice AM Sapre observed that such a position is settled in the case of Daulat Ram vs. State of Punjab, and set aside a high court judgment, which had directed the Registrar General to make a formal complaint for prosecution under Section 182 of the Indian Penal Code. Section 182 of the Indian Penal Code deals with the offence of giving false information with an intent to cause a public servant use his lawful power to the injury of another person. Section 195 of the Criminal Procedure Code deals with procedure for prosecution for contempt of lawful authority of public servants, for offences against public justice and for offences relating to documents given in evidence. 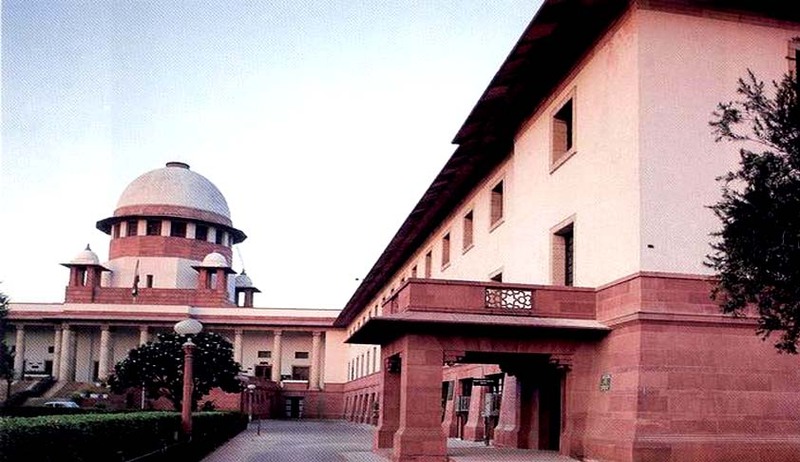 In Daulat Ram case, the apex court had held that the complaint must be in writing by the public servant concerned, and without that, trial for the offence under Section 182 IPC is without jurisdiction ab initio.